Last weekend, we hosted a jam packed day, kicking things off with all things street fashion, and ending up with a dose of creative inspiration. 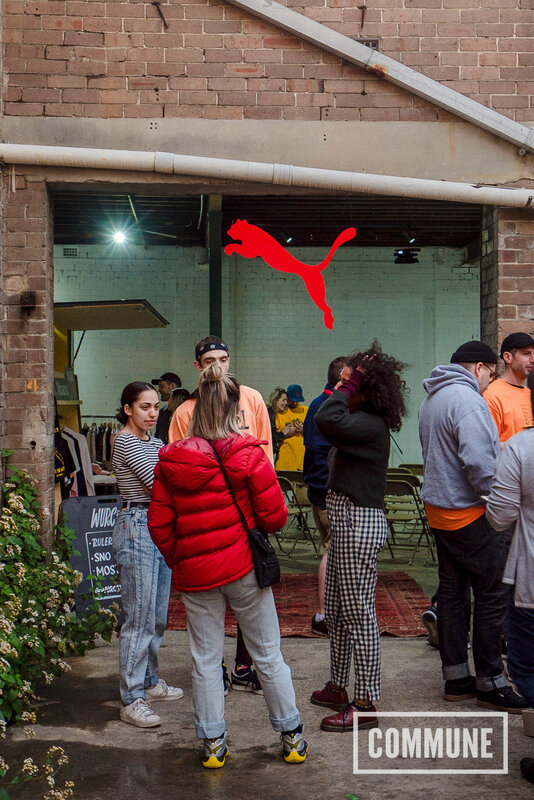 Sydney Swap Meet celebrates underground subcultures, and brought all the streetwear enthusiasts together for a day of markets, music and fun. There was strong fashion, sneaker (and dog) game throughout the maze of clothes and collectibles, with barely an empty hand in sight. To end the day, Talkshops brought a stellar line up of creatives working across art, design and photography to discuss their journey to becoming SELF-MADE. Georgia Hill, Digable Goods, Jimmy Bligs and Josh Lorschy all took to the mic to share their experiences and advice for how they got to where they are, giving everyone the inspiration they need to keep pushing themselves. Full gallery of the days events up on facebook.